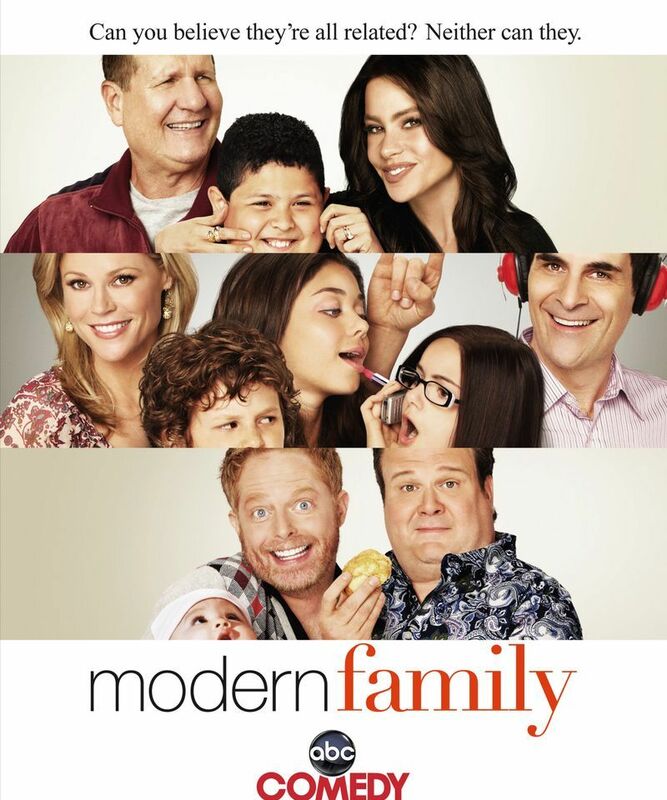 Spending 508 minutes with the Modern Family was nothing but a fun filled roller coaster ride. The Modern Family should not be the kind of family one should have because they are absurdly nutty. It should be the kind of family one should have because they are genuinely human. Spending a majority of my weekend with this extended family was a blast. They are loaded, robust and hilarious. They made me roll in laughter, emotionally cry, hysterically laugh, heavily amazed and feel good. Did I already say they made me laugh?! Yeah, after watching a marathon DVD of Season 1 of Modern Family, I tried my best to pick one or two characters that I particularly like but I can’t seem to do it. I can’t seem to select one because everybody is just so funny and endearing (and that includes adorable Lili, the Vietnamese-born baby, who has yet to utter a line in the show). Each character has facets that you want to root for and you realize elements of your own family in them. One thing I don’t like about this family is that they made me sad. They made me sad because I want more! (I can’t wait for my next DVD 2nd season marathon) And anyone who doesn’t like this show does not have a sense of humor. There is something for everyone in this hilarious show so watch it! It will definitely touch you while making you laugh. Masaya siguro ang perpektong pamilya pero mas masaya ang modern pamili.